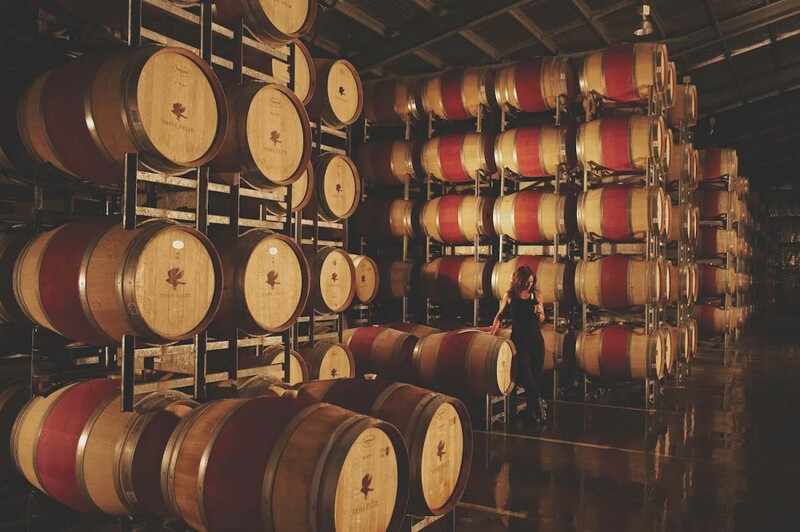 Vasse Felix was established in 1967, here's a snapshot of some milestones throughout history that have contributed to the Estate you experience today. 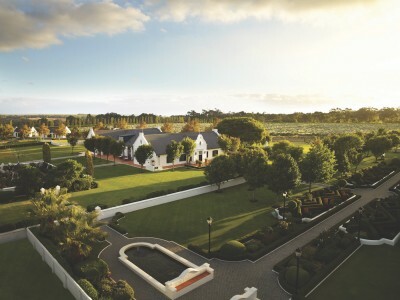 Vasse Felix is Margaret River’s founding wine Estate. 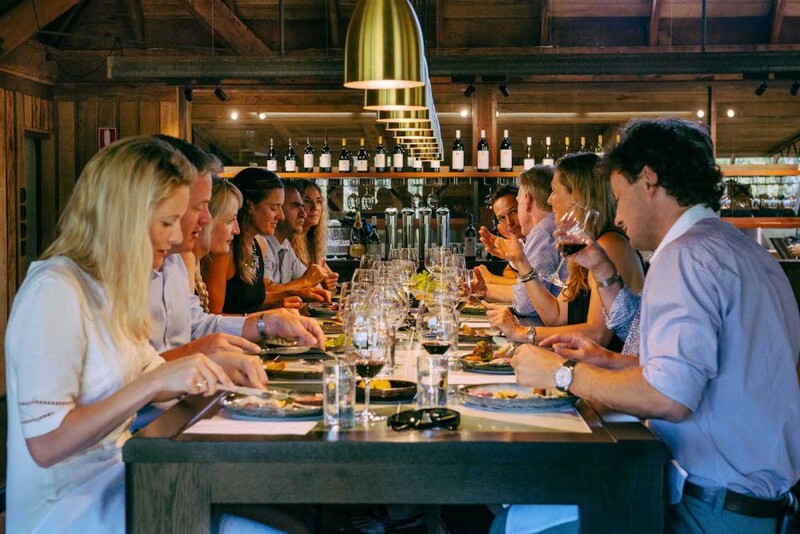 Founder Dr Tom Cullity searched the region relentlessly for his first vineyard site, before selecting 8 acres in Wilyabrup, which today remains at the heart of the Vasse Felix Estate. Why here? We are in the Margaret River area. Margaret River is located in the south-west corner of Australia. 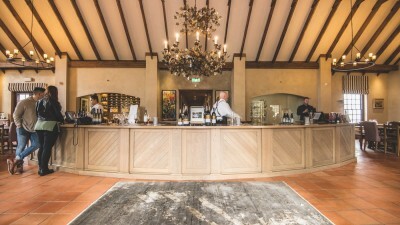 The wines, particularly Cabernet Sauvignon and Chardonnay, have an international reputation for their quality and are regularly benchmarked against Bordeaux and Burgundy. 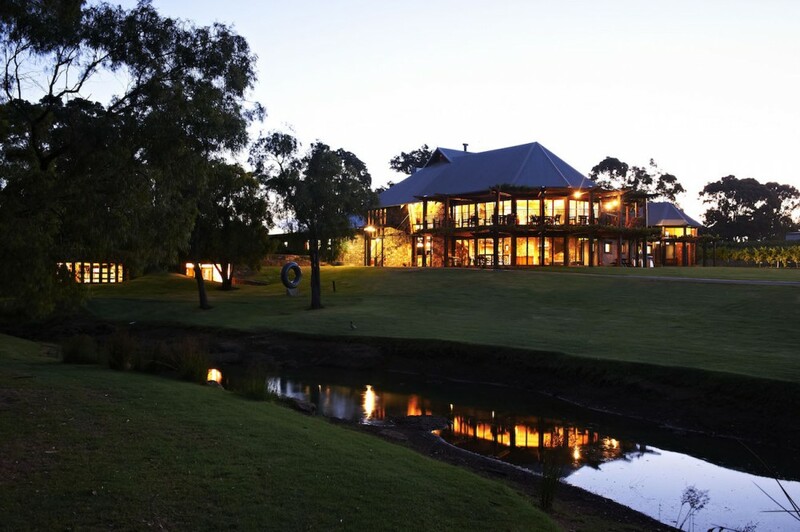 Margaret River is renowned for its isolation, ancient terrain and remarkable coastline. The Mediterranean climate, gravel loam soils and maritime influence, together, deliver ideal conditions for premium viticulture, particularly for Cabernet Sauvignon and Chardonnay. 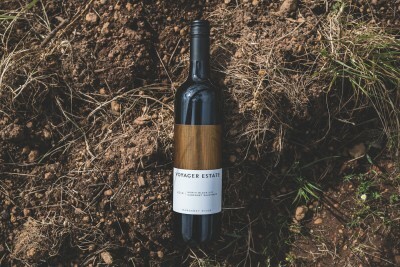 The gravel loam soils of Margaret River are the oldest in the world. These dry, lean soils provide the ideal drainage for the optimum balance between vine growth and fruit yield of Cabernet Sauvignon and Chardonnay. Unique to the Margaret River region is a system of natural sea breezes and currents that it receives from the Indian and Southern Oceans. These help regulate the variance between seasonal temperatures, reducing extreme cold and heat within the vineyards. The origina tour takes you behind the scenes on winemaking at Margaret River's founding wine estate, sharing unique historical insights into the region and all facets of wine production at Vassse Felix. 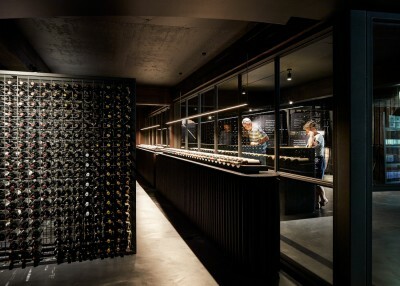 This walking tour completes with a private tasting of the Wine collection, accompanied with a small selection of gourmet bites. Great winery with the oldest plantings of grapes in the region. Great wines. Well worth a visit! Five stars and beyond. I don't remember when I had such an amazing food last time. 3 hours spent with friend and family with amazing wines served frequently matching the food composition. Thank you Vasse Felix. The food was very good. The chef couldn't do better, they tasted and looked amazing. The wine was very pleasing too. We enjoyed our lunch looking at the scenic view from the veranda. 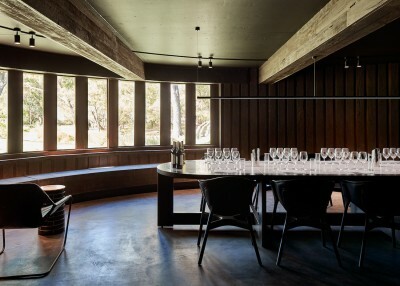 Besides, the building , both the winery downstairs and the restaurant upstairs, is designed beautifully. The only not-outstanding point was that the restaurant staff could do better and show more friendliness.